West Palm Beach, Fla. - February marks the beginning of American Heart Month, a federally designated month that is a great way to remind Americans to focus on their hearts and commit to a healthy lifestyle. 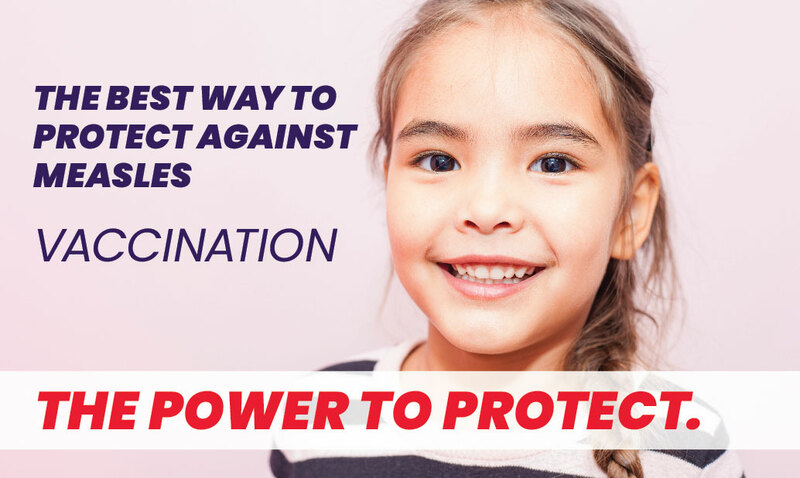 By making lifestyle changes and eliminating their risk factors, Floridians can help fight one of the deadliest diseases in the state and the nation among both men and women—heart disease. 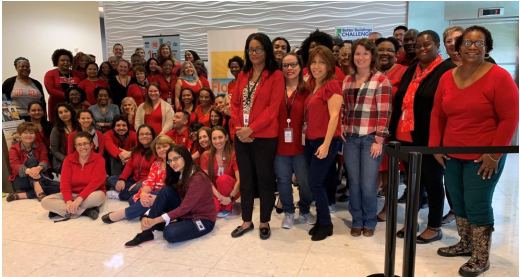 To show support of not just women’s health but heart health in general, employees across the entire DOH-Palm Beach are wearing red today in participation with The American Heart Association’s Go Red For Women National Wear Red Day. “The DOH-Palm Beach is proud to participate in National Wear Red Day to help raise awareness about heart disease and stroke in women,” says DOH-Palm Beach Director Dr. Alina Alonso. “While we encourage everyone to take this matter seriously, being heart healthy can also be fun, so grab a friend or loved one and make the commitment today!" • Quit Smoking: Cigarette smoking or using tobacco greatly increases your risk for heart disease. • Increase your physical activity: Physical activity can help you maintain a healthy weight and lower your blood pressure, cholesterol and sugar levels. • Control your blood pressure: High blood pressure usually has no symptoms, so you need to make sure to have it checked on a regular basis. • Know your cholesterol: Your health care provider should test your blood levels of cholesterol at least once every five years.